Founding Director of Dream Team Catalyst specialising in event design and direction, new product development, sales and marketing and digital events. 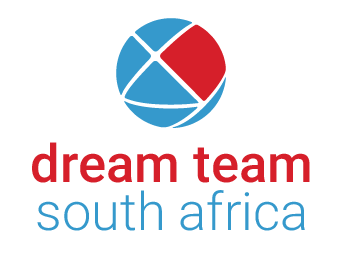 Gerry started Dream Team Catalyst with Theo de Villiers in 1992 and shortly after teamed up with Geoff Griffin to take Dream Team to the forefront of team development in Africa. 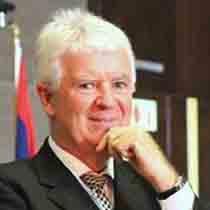 He is a skilled and passionate trainer & facilitator. He brings a fresh and unconventional approach to the role of Master of Ceremonies. He brings his very unique style – a relaxed yet upbeat demeanour to events. He doesn’t take himself too seriously; he is optimistic, witty and unashamedly energetic. You may be forgiven for wondering “what is Gerry on”? It must be said however that to date all tests for illegal substances have come back negative!